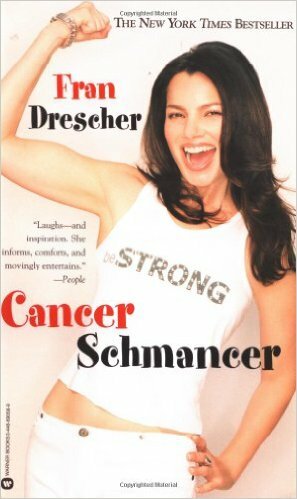 Part inspirational cancer-survival story, part memoir-as-laugh-riot, “Cancer Schmancer” picks up where Fran’s last book, “Enter Whining”, left off. After the publication of that book, Fran’s life began a steady downward spiral. She separated from her long and complicated relationship, her TV series started to slip in the ratings and her beloved dog’s health was in major decline. Then came the mysterious symptoms no doctor could adequately explain. 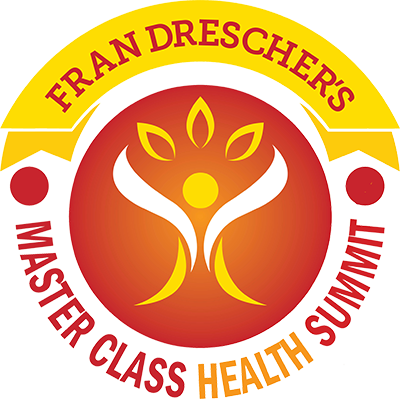 With her trademark humour, Fran tells of her indefatigable search for answers and the cancer diagnosis that she ultimately beat. But not before a goldmine of humorous insights were revealed to her about what really matters most in life.